You will enjoy your swim training sessions with these Dolfin Uglies Zippy Briefs! These Dolfin trunks have a unique tie dye print which looks cool and stylish! These swim trunks feature excellent comfort and durability making them perfect for regular swimmers! The Dolfin Uglies swimwear range offers excellent colour and shape retention properties due to the chlorine resistant fabric it is made from this allows your swimming trunks to look like brand new for longer! The Men's Dolfin Zippy Racer Briefs comes with a unique and colourful tie dye print, these swim trunks are a great choice for swim training sessions and regular pool use. These Dolfin Zippy Racer Briefs are made from a chlorine resistance fabric which provides high quality colour and shape retention properties making them ideal for training, fitness and leisure swimmers! The Zippy Racer briefs are part of the Dolfin Uglies range of men's swimwear. Uglies Swimsuits are popular among swimmers because of their excellent lifespan, comfortable fit and bright, colourful designs. 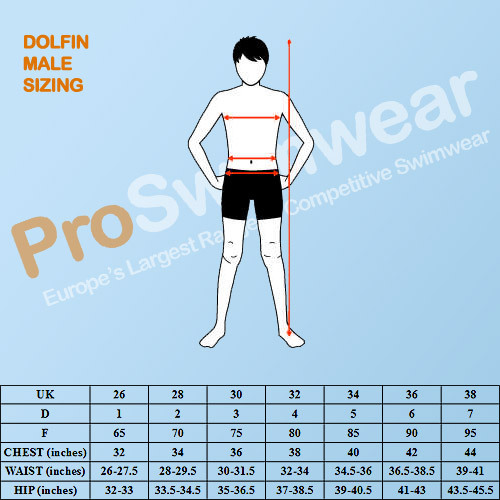 Men's Zippy Racer Briefs from the popular Dolfin Uglies collection.